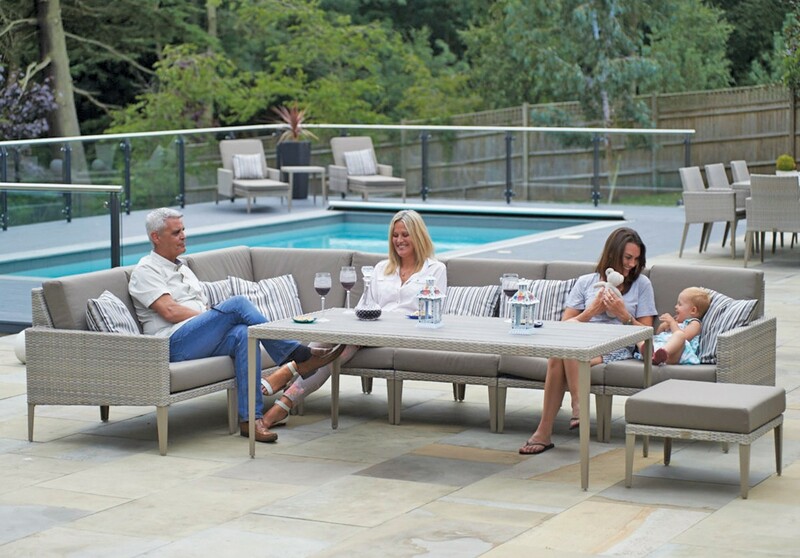 Be tempted to spend more time outdoors with this sumptuous sofa set from the Hampstead Modular collection. 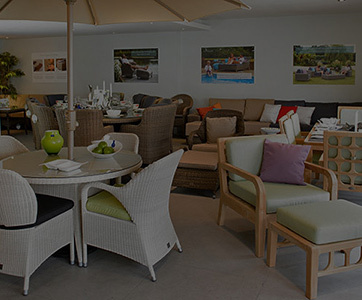 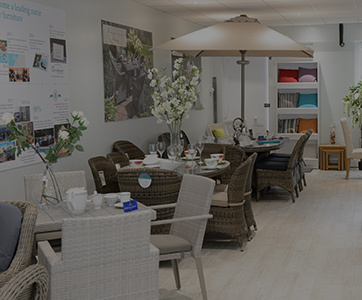 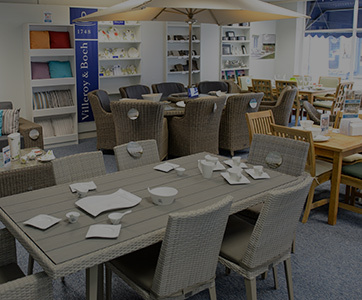 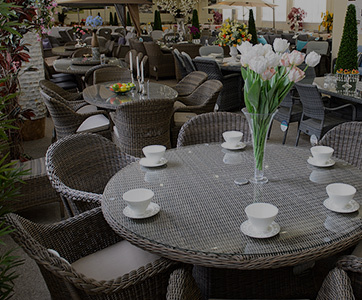 This inspired collection of all weather garden furniture enables you to mix and match pieces to gain the full potential from your space. 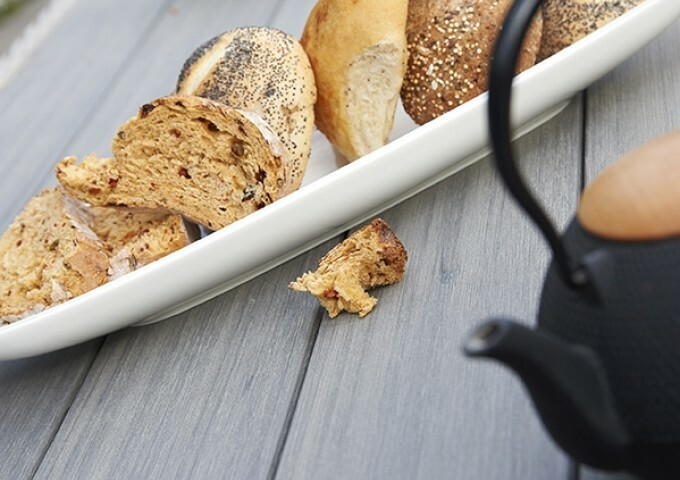  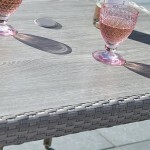 The modular items slot seamlessly and effortlessly together using the attached brackets. 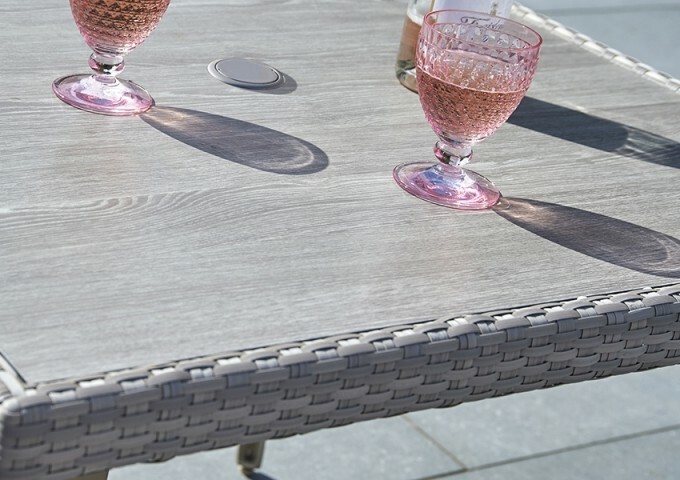 This modular set is a champion choice for contemporary settings with its stylish design and superior weather resistance. 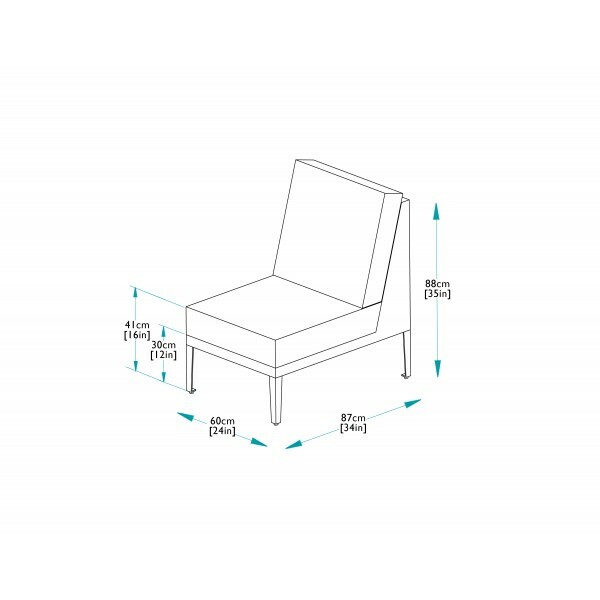 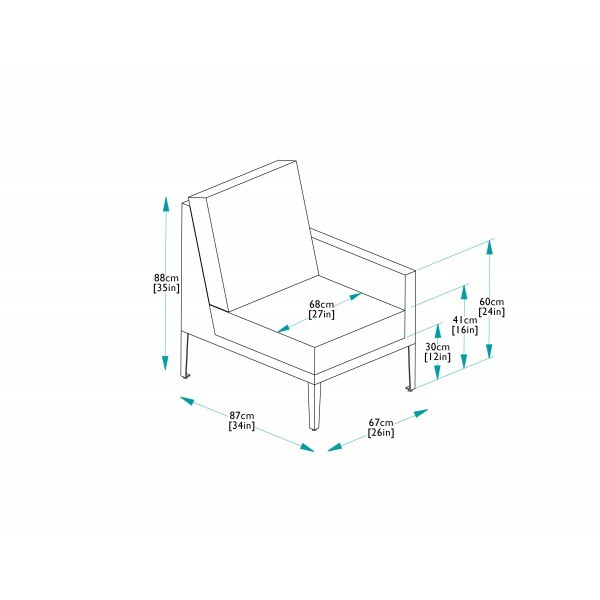 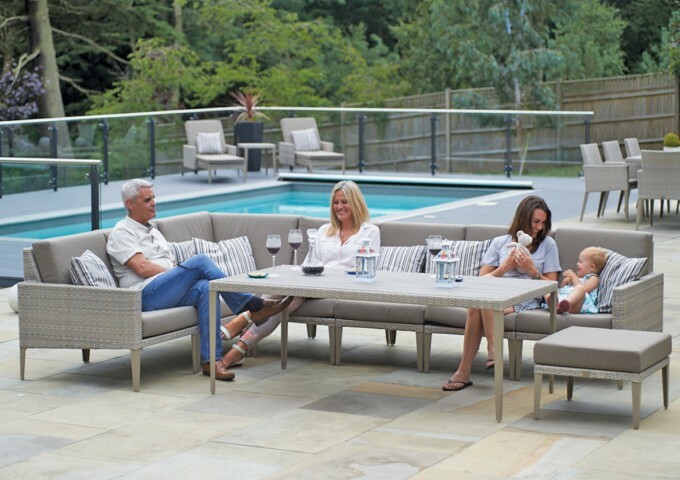 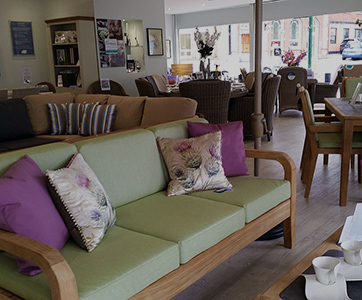 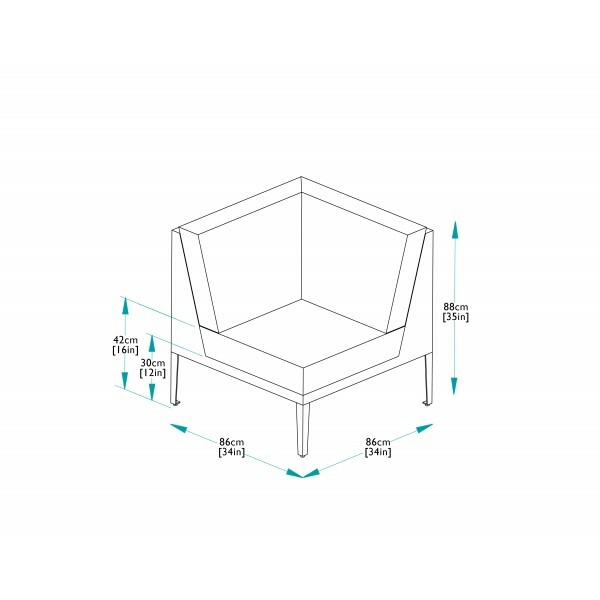 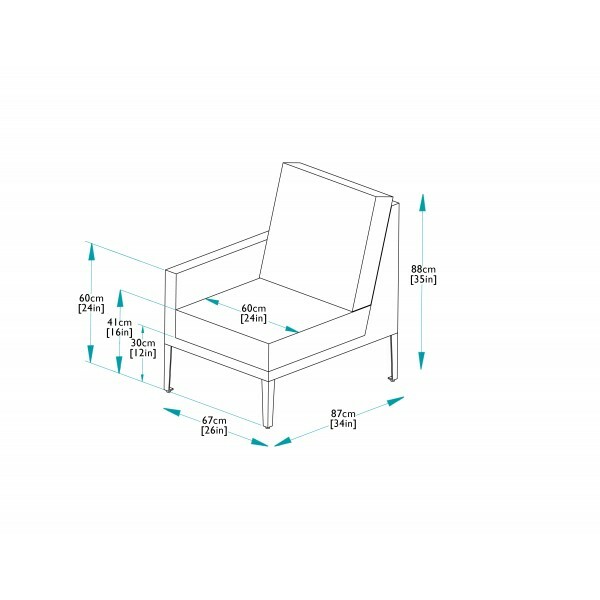 Consisting of one right hand module, one left hand module, one corner module, four centre modules, one footstool and a Hampstead low dining table, this seating arrangement is ideally suited to socialising, laid-back lounging and casual dining. 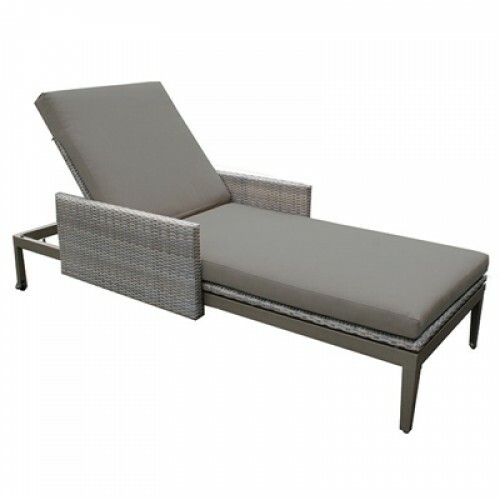 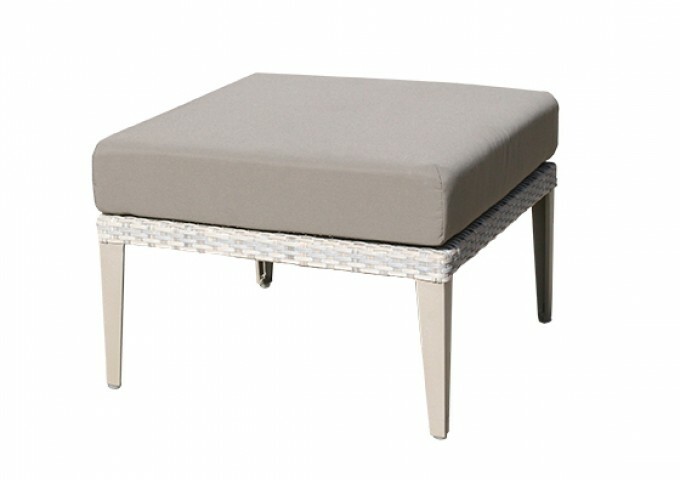 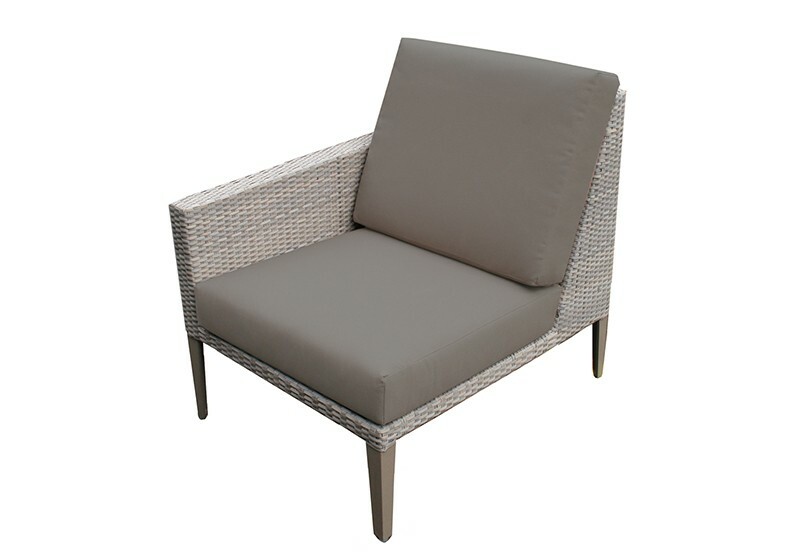 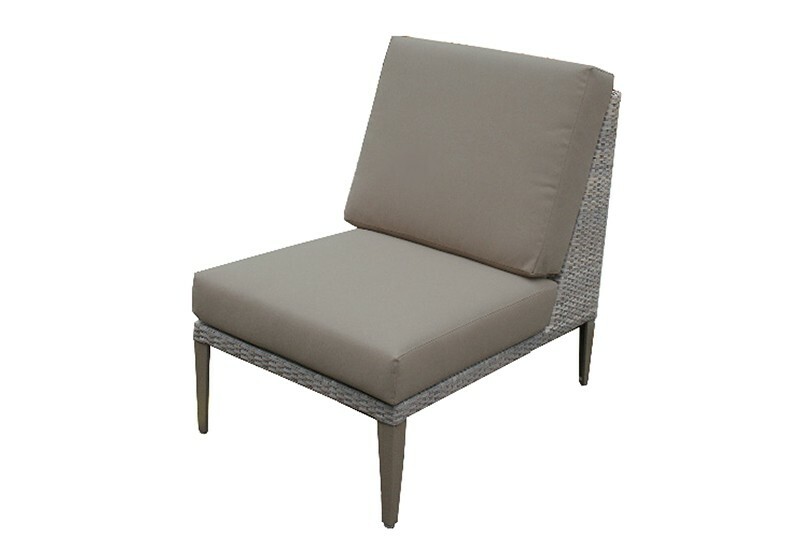 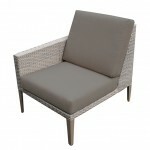 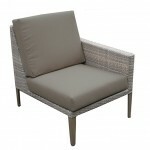 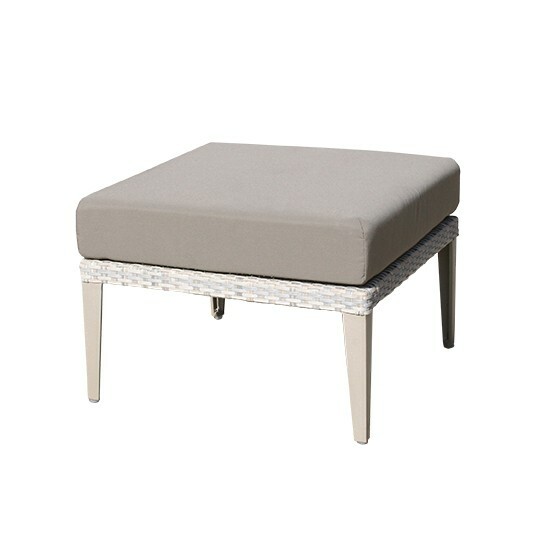 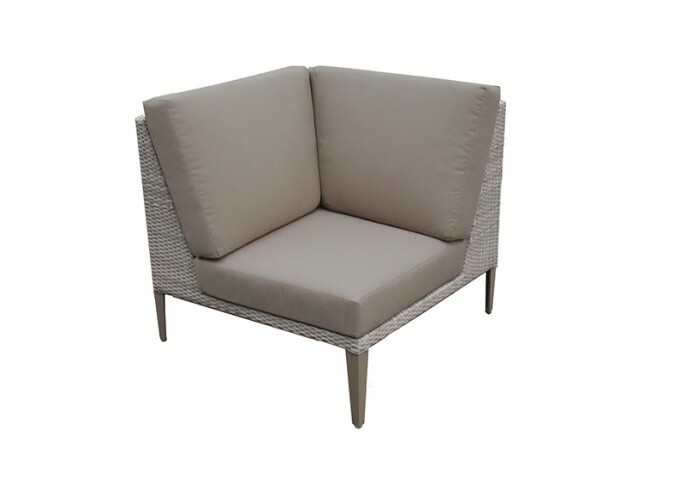 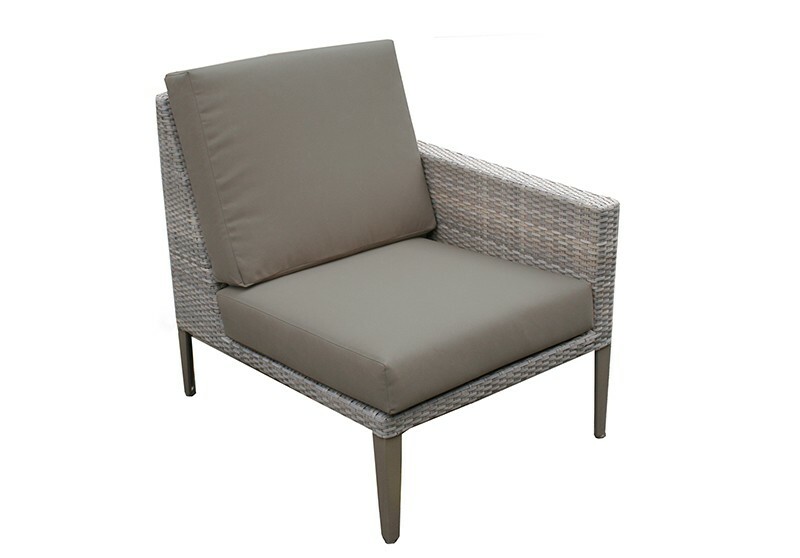 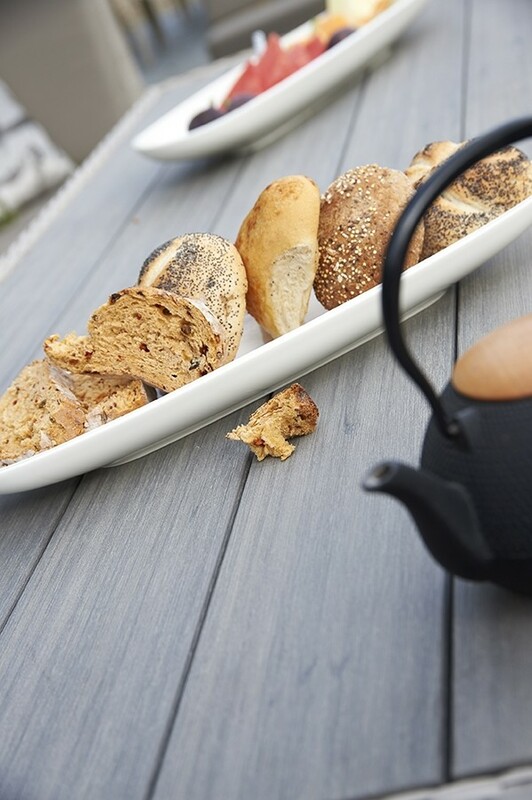 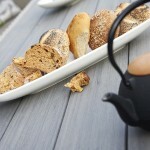 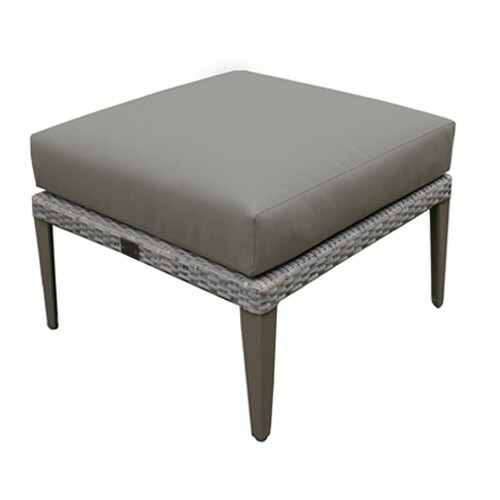 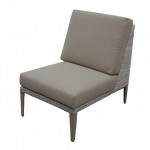 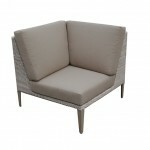 The quality design combines powder coated aluminium with synthetic rattan in an attractive stone-grey weave. 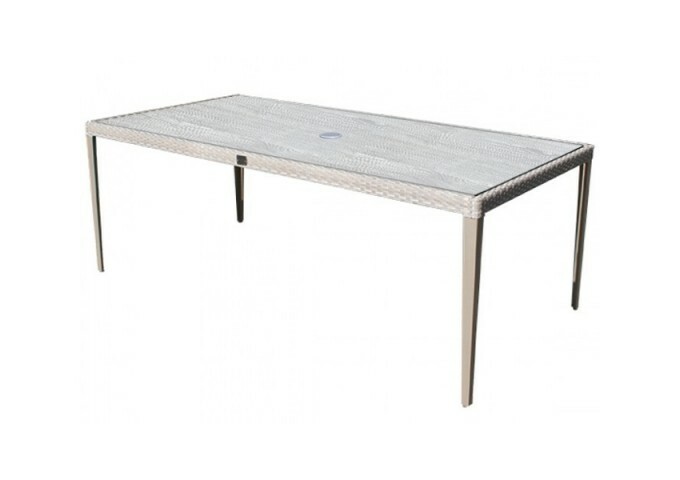 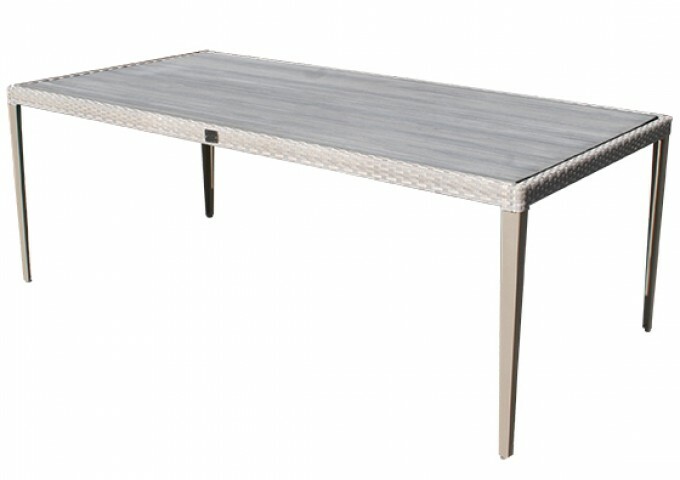 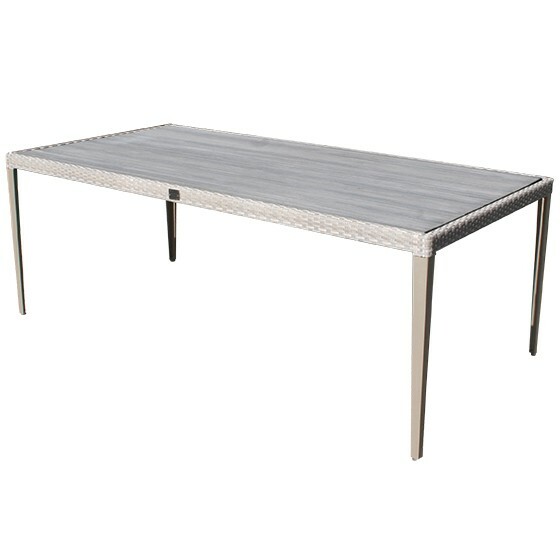 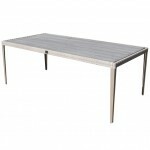 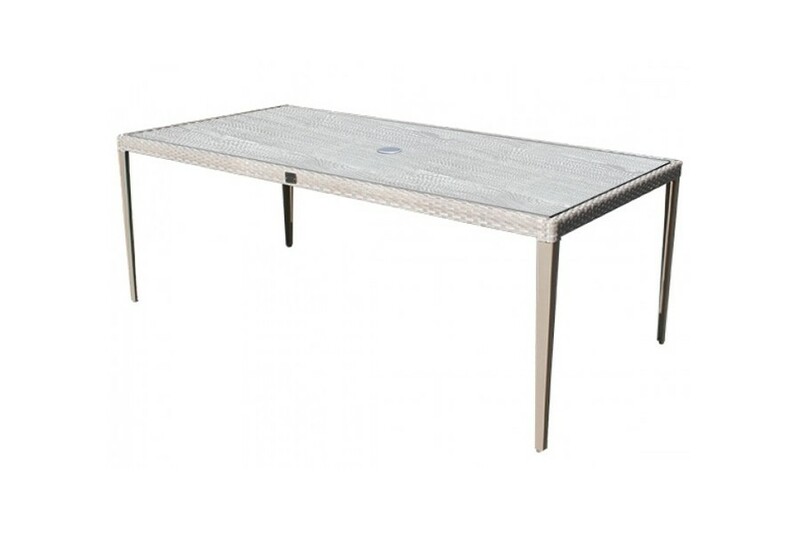 The low level dining table is a versatile addition that can be used as a coffee table or for comfortable dining. 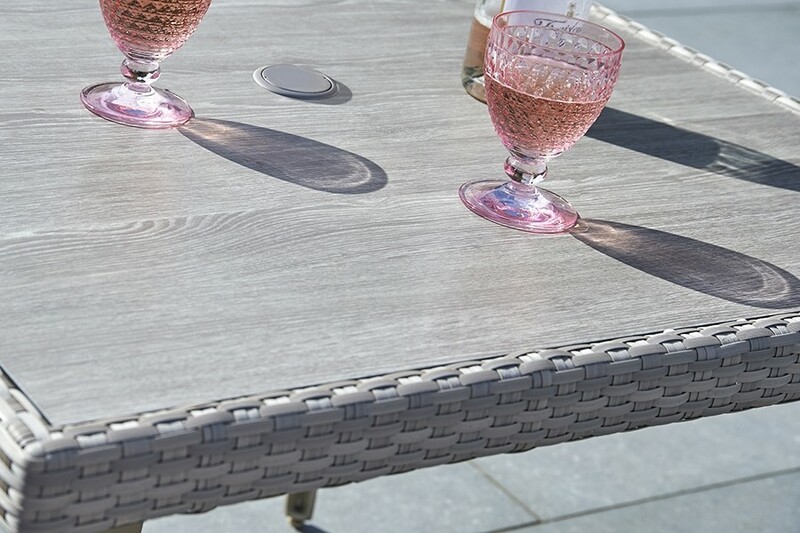 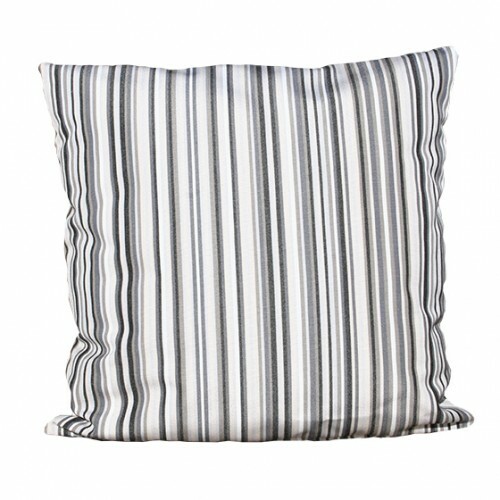 It is topped with durable wood composite to provide a beautiful wood effect finish with no maintenance required. 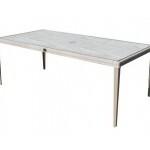 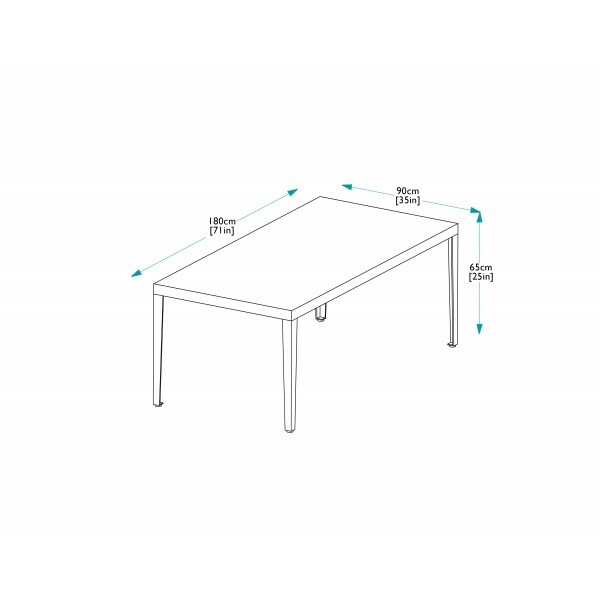 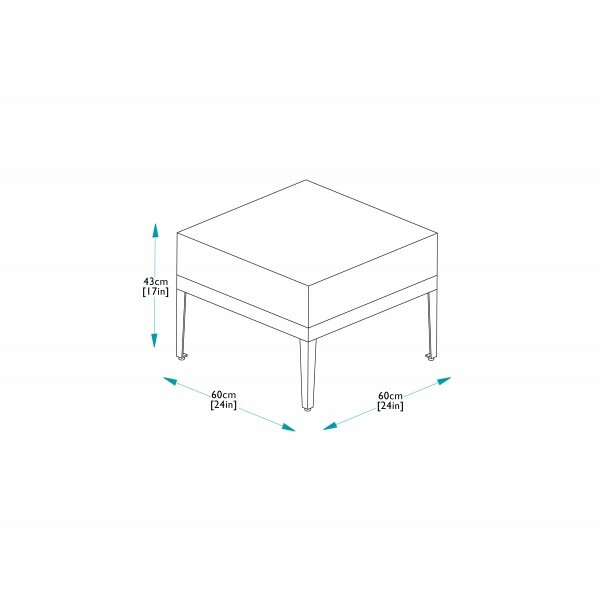 For constant, heavy or commercial use, the table can be supplied with a high pressure laminate (HPL) top at an extra cost. For the finishing touch in convenience and comfort, this set is supplied with coordinating, waterproof seat and back cushions.